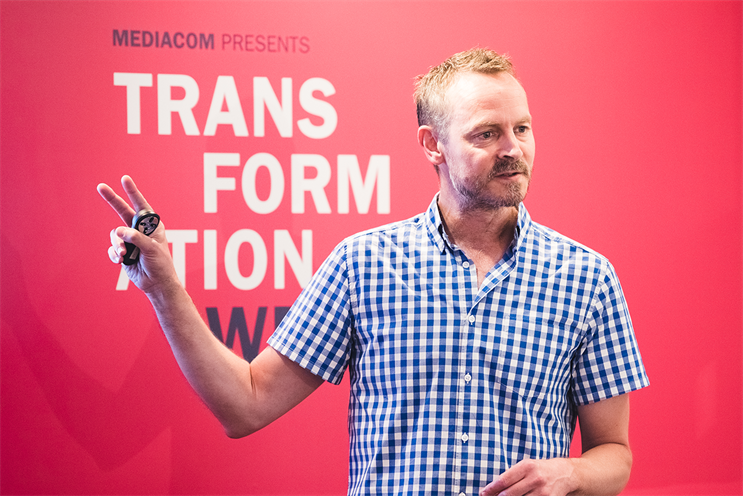 "Technology is now eating every industry" said Justin Cross, head of MediaCom’s Blink UK during a presentation at MediaCom’s first Transformation week. We’re experiencing a time of unprecedented change and disruption across nearly all business sectors. But "change is good and we need to embrace it" said Mark Edwards, a mindfulness coach during another session titled "Shift happens!". But now, more than ever, we need to help industries deal with transformation. 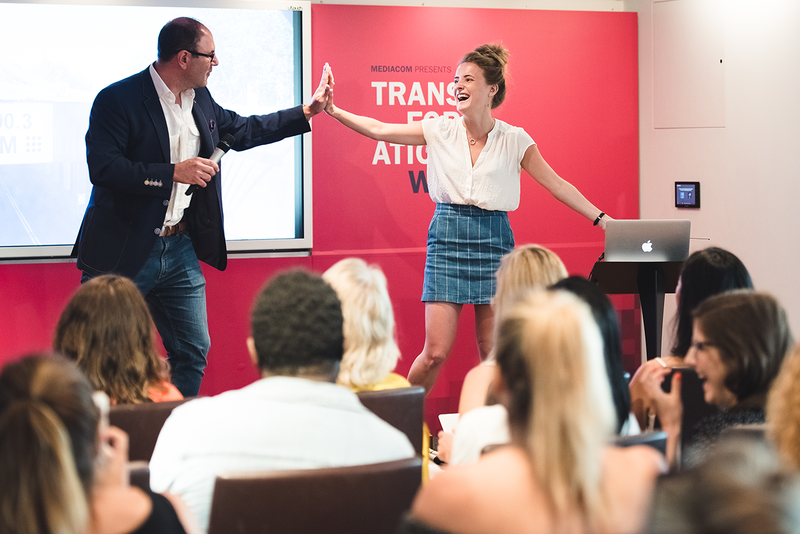 MediaCom’s Transformation week explores various issues from the effect of voice on brands and turning the mountain of data available into effective communications. Practical case studies from successful transformation stories, ways to embrace both diversity and agile ways of working as well as how relationships with start-up businesses can boost innovation. The world of business is an agile place, "you can start a company with a credit card" but how can you best partner with start-ups? And why should you bother? Head of MediaCom’s Blink, Justin Cross provided pointers. "Start-ups offer a lot of possibilities as well as problems. We need to start looking at the possibilities" explained Cross. 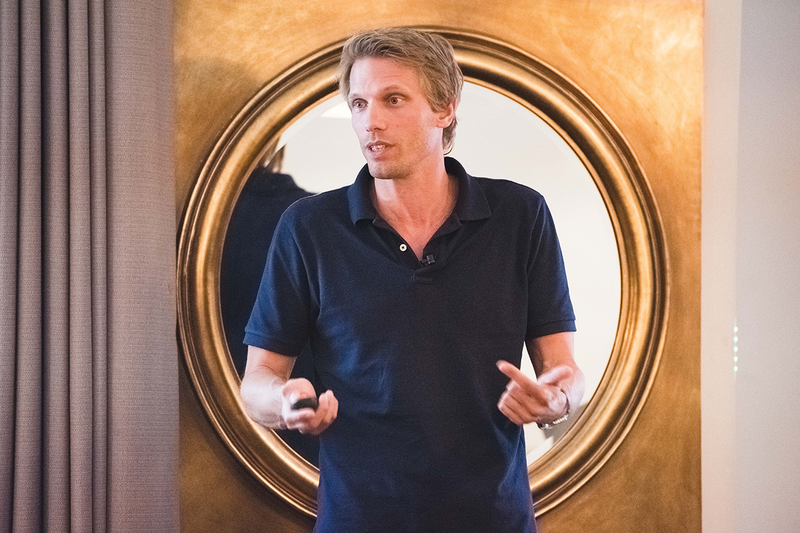 Speaking about transforming business through corporate innovation, Cross admitted that it’s harder than ever for corporates and big companies to stay on top. "The composition of the top-100 global brands has shifted dramatically. Over the past ten years, half of the top global brands have disappeared. That’s a substantial difference. The pace of disruption is alarming." It’s getting harder and harder for businesses to stay in their lane. Companies need to look at and review their approaches not just to innovation but also marketing and communication, explained Cross: "Start-ups aren’t like real companies: "They are experiments. They’re searching for a solution to a problem they perceive." Yet the reality is, that start-ups usually fail. "But it’s the two or three that do succeed that are the ones you need to know about and understand." Then you can understand the way trends are moving. "If we knew what we know now, about Amazon back then, our business strategies would be a hell of a lot different. It’s the potential in start-ups that people need to be open to. It is intellectually lazy to dismiss them," said Cross. Mark Edwards spoke about the importance of mindfulness in business and why we need to start embracing and stop fearing change. Edwards said that as individuals we aren’t good at dealing with constant change despite its inevitability. "We fear change and uncertainty," he said and explained how this reluctance is carried through to the way we act in business. But "change is good." "Change is inevitable." Yet why do so many of us fear it? "We can help companies to clarify their brand proposition, and develop better listening and empathy skills" if we are mindful and accepting of change. As we experience business transformation and disruption, like never before. It’s important for us to practise mindfulness so that "we can work out what is really going on" and to "understand ourselves and how to deal with specific situations". 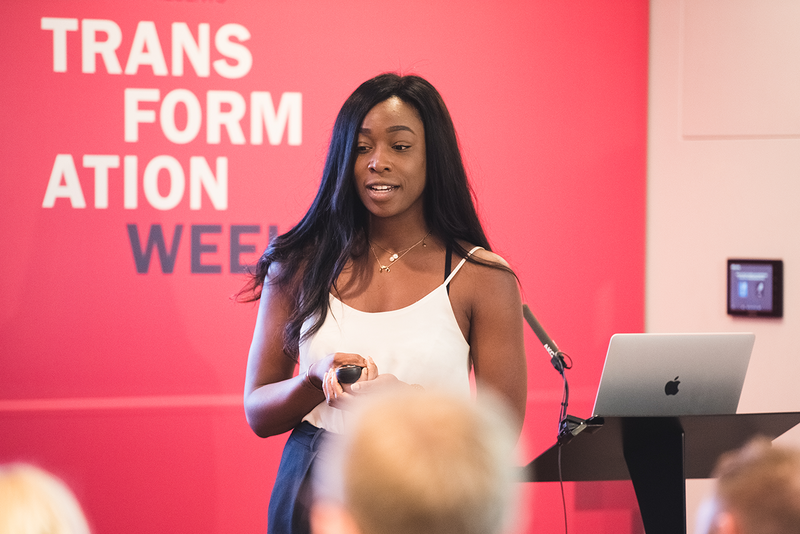 Other talks throughout the week have looked at areas of transformation such as whether your brand is strong enough to navigate voice, why doing social good is great for business, how to achieve digital effectiveness and the surprising truth about creativity. Find more information on MediaCom’s Transformation Week here. Life beyond work: what does yours look like?